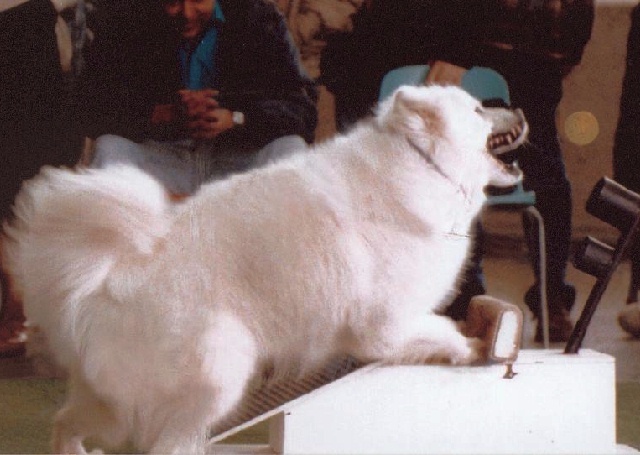 In fall of 1964 we obtained our first Samoyed - Nikki- registered name Snowland's Nikki of Nomad. 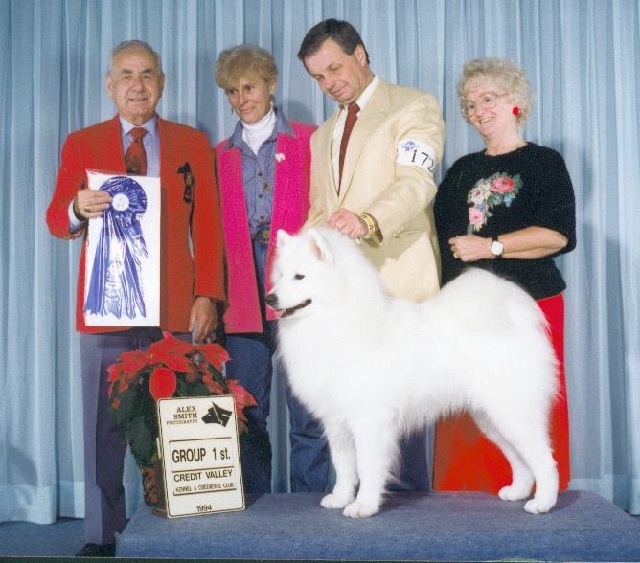 By 1967 we had started showing and breeding our Samoyeds so we registered our kennel with the CKC that year. 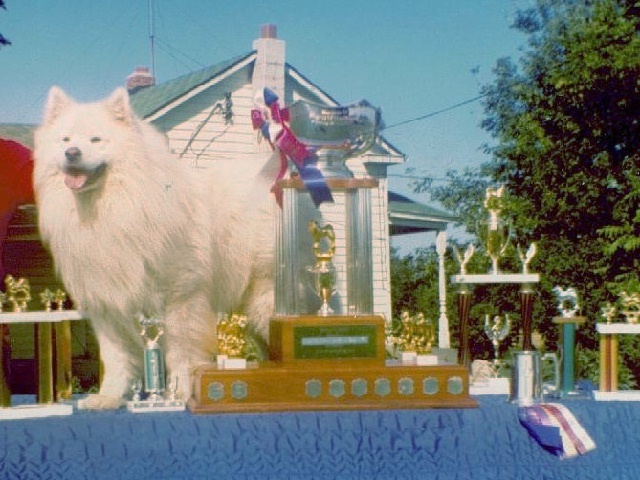 Our first Canadian Champion was Can CH Centurion Nomad of Bobmardon (NOMI) who finished his championship in Mar/1971 at the Canadian National Sportsman Dog Show winning Open Dog, Best of Winners and BOB in an entry of 24 sams. He also won the Robert Bremner Challenge Trophy that show. 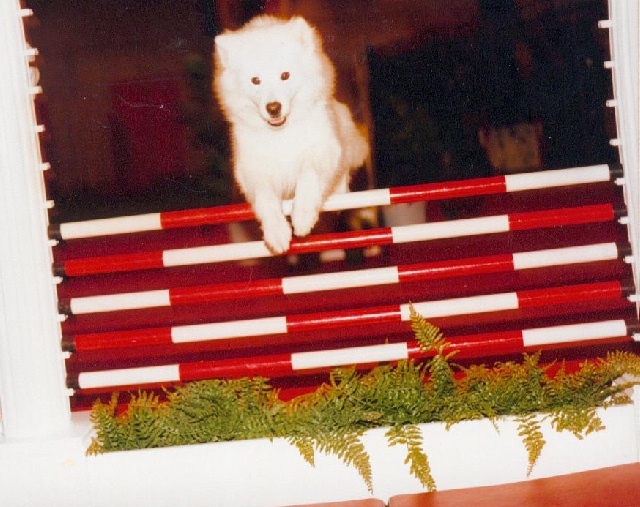 Our Samoyeds have been in obedience rings in Canada(left) and USA (right). We are life members of the Swansea Dog Obedience Club. 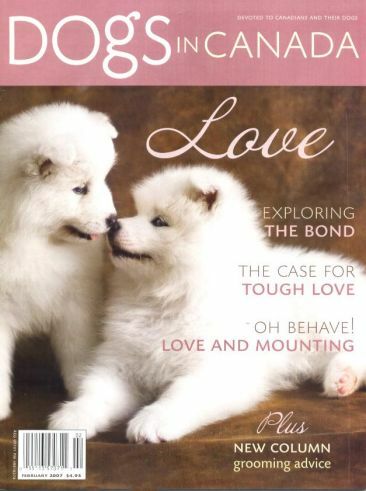 The Feb/07 issue of Dogs In Canada magazine featured two Samoyed puppies on its cover. 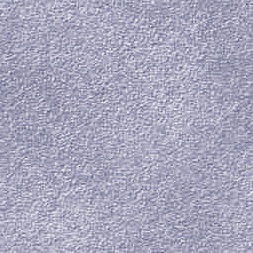 (see photo of cover). The puppy on the right is our breeding and whose name is MISTER. 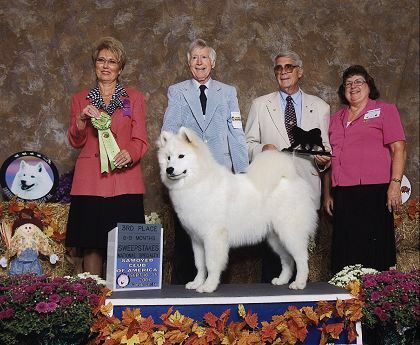 We sold him to Judi and Blair Elford of Vanderbilt Samoyeds. Our Samoyeds have been part of demonstrating DOG Dancing in Germany. Our Sams have been Therapy Dogs but most is that our Sams have been canine companions in homes in Canada, the United States and Europe where their temperament has been outstanding and their owners have enjoyed one of the best breeds in the world. 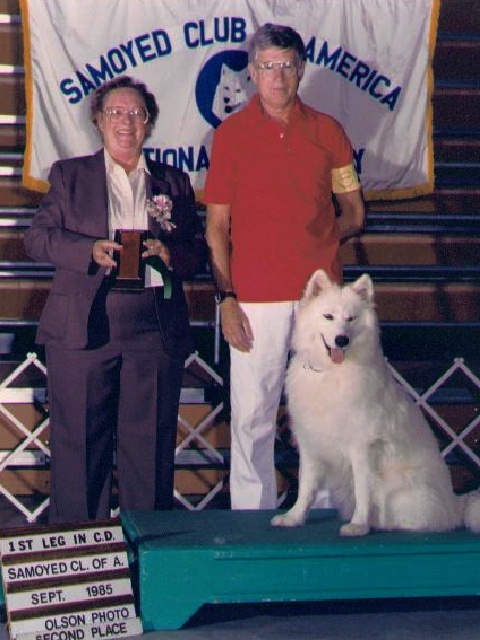 In Sept/07 we attended the Samoyed Club of America's National Specialty held in Lancaster, Pa. We entered our 7 month old, male puppy, Bobmardon's Sing'N Solo, call name Adam, in Puppy Sweepstakes. We are proud to announce that ADAM placed 3rd in a Class of 18 puppies. By doing so, our kennel has been in the ribbons in 24 of 25 Specialties we have entered in Canada, USA and Europe since 1966 (see photo below). 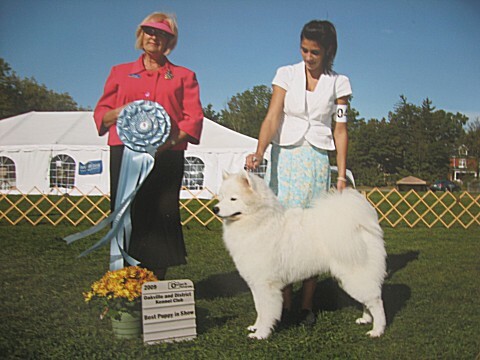 BOBMARDON'S MOONRAKER pictured below taking BEST PUPPY IN SHOW at the Oakville and District Kennel Club All Breed Show fallof 2009. 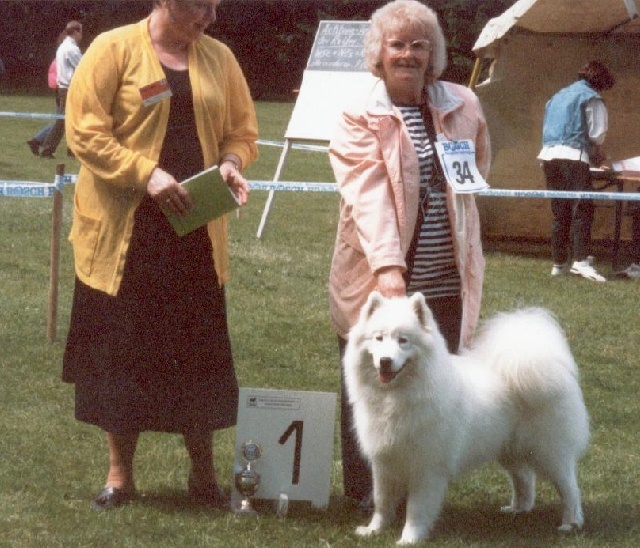 This year 2011 marks our 47th year as owners/breeders of Samoyeds. Connie and I are both members of the Canadian Kennel Club (Connie is a Life Member). 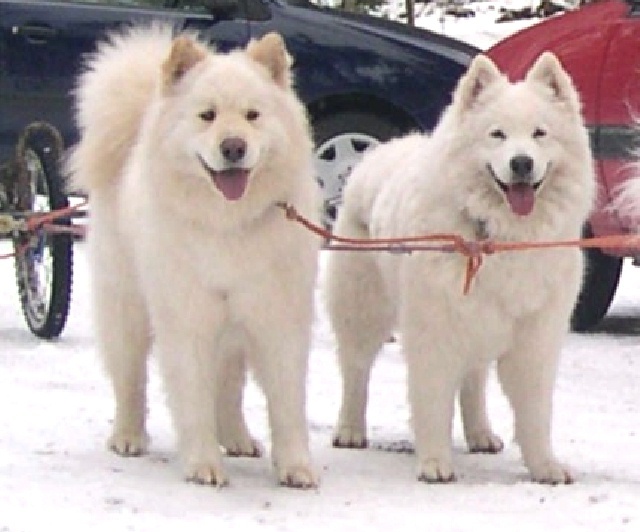 We are both Life Members of the Samoyed Association of Canada. 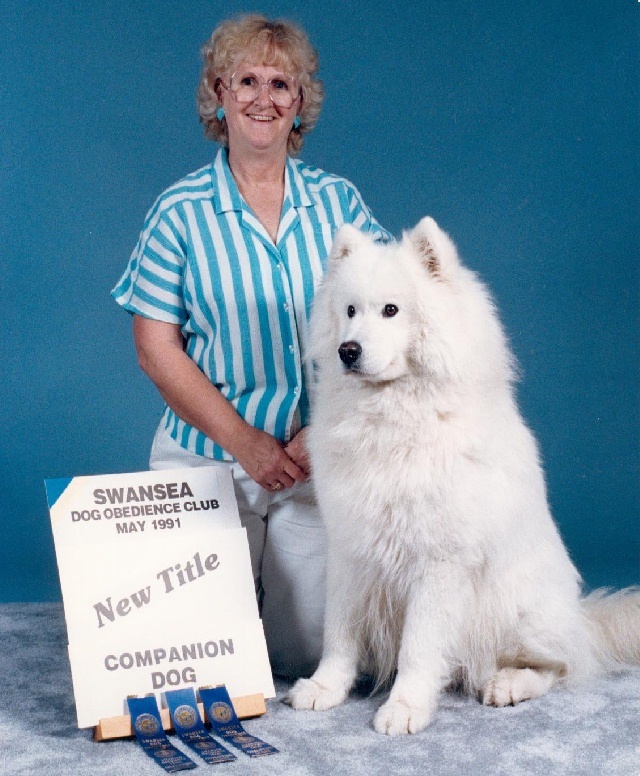 We are both Life Members of the Swansea Dog Obedience Club and we have been members of the Samoyed Club of America since 1986. To see what we are doing now click on "NEW LITTERS".